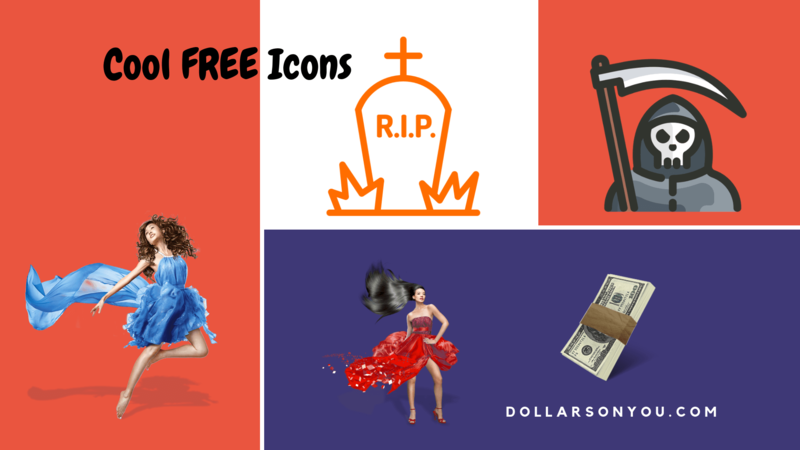 You might be looking for cool free icons for your blog, logo, business card etc…Icons are fun and its something that will stay in your visitors mind. 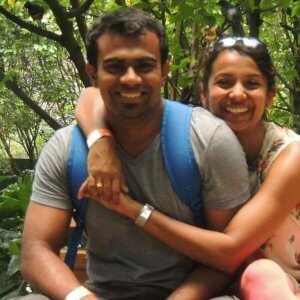 Creating unique icons for your business can be expensive. However, there are plenty of free icons available out there for commercial use. Before I serve you the tools, let us have a look at what are the most important factors of icons in a business. Icons with good colors always standout from any background. That attention can lead you to some immense opportunities. One simple icon can convey all the information than hundred words. Therefore you must use the icons in a meaningful way. Always use icons that are related to your business model. The icon is a reflection of the idea that is passing to others. You must choose proper colors that would enhance the idea. Always choose an icon that would be memorable to your customers. It should not be complicated for others. Keep it simple and memorable. Nobody will remember anything that is complicated. Let us begin with the places where we can find free icons for commercial use. This site has more than 16000 icons to choose. You will find colorful as well as black and white icons.Hit the search bar and look for the icon you need. This is a huge icon storage. It has more than 735000 icons and more than 2000 icon sets. This is a very cool way to find icons for your requirement. You can open the icon set and choose what fits your work. Icon finder is another great way to select your icons. This site gives free icons as well as they sell the icons. You need to pay only for premium icons. Icon finder has more than 600,000 icons and more than 2400 icon sets. This site has nearly a million of icons that be created by the global community. On the other hand, they support creators to design within their site and provide a training as well. This site provides not only icons but also it has thousands of images,vectors, fonts etc…All the designs are created by freelancers around the world. Soft Icons launched in 2010 and it has icons for personal as well as for commercial use that are suitable for many business models available out there.Those are loaded with plenty of cool features that even the web designers can use for their designs . This site runs by Alexander Kahlkop. The site has a huge collection of icons including SVG, AI, PSD and PNG formats. Available in different colors and sizes. If you are looking for simple and neat icons, iconmonstr is the ideal place for you! This has 5500 free vector images that can be converted to SVG,PDF and polymer. Also, 4000 premium icons are available for purchasing. This is another one-stop solution for your icon search.You can find 450,000 icons in different categories. Enter your keyword in the search tab and hunt for the icon you need. This is another great support for icon searches.You will get absolute free icons under different colors and sizes. Veryicon is another icon search engine that provides free icons to their users.It has 20,000 icons with more than 1,000 icon packs. This site was launched in 2006.Since then it has a huge collection of icons for free.Also, it gives free training, tips, and tools for designing your custom icons. I hope all the above tools will help your business venture. Not only icons, but you can also find some free logo makers here.